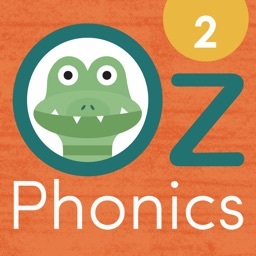 Learning to read and write has never been so fun! 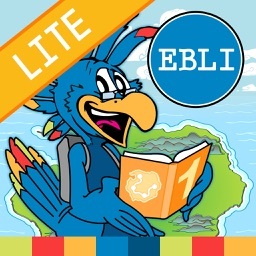 EBLI’s initial app is designed for beginning readers, starting as early as age 3. 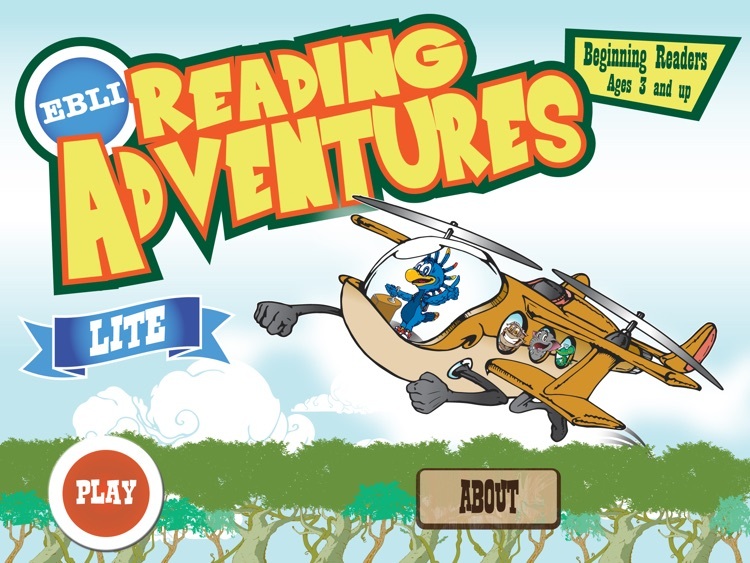 Children (up to 6 at a time per app) engage in EBLI’s Island Adventure as they learn through research-based reading activities that contain the revolutionary EBLI instructional methodology. 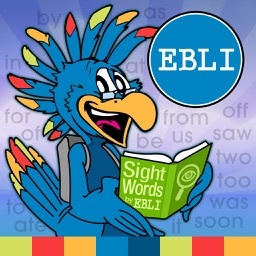 Parents and teachers will find that EBLI’s multi-sensory instruction through learning activities and games will greatly accelerate children’s reading. 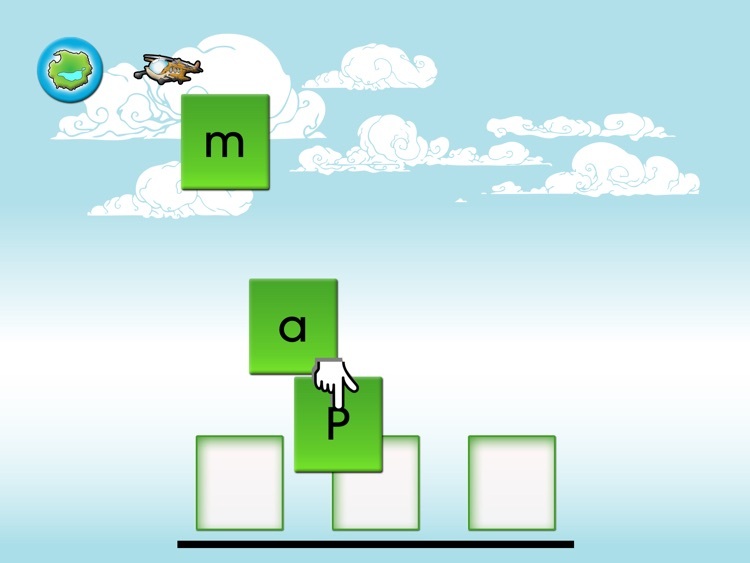 The app takes place on EBLI Island where learners have to complete a series of activities across 16 stories to gather secret powered gems and unlock EBLI characters. 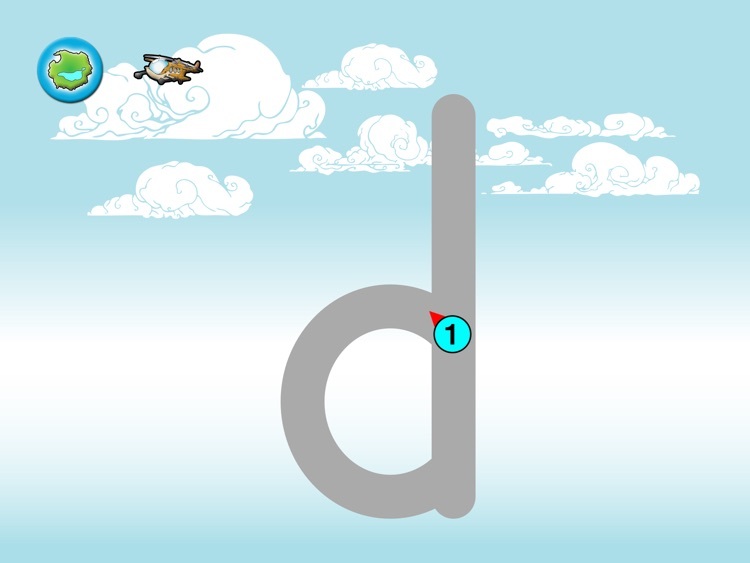 EBLI Island teaches the sounds for each letter through instruction in words and moves to reading sentences. Writing letters properly is learned through prompts from Peterson Handwriting. 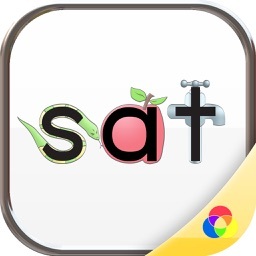 Motivational reinforcement is accomplished through rewards earned as they move through the activities. As the stories progress, the foundational skills and concepts taught in the earlier stories are continually built and expanded upon. 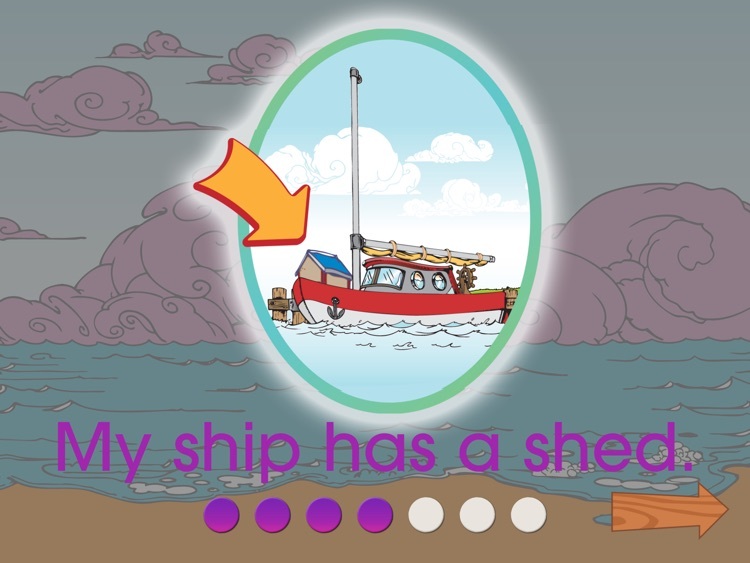 For this reason, the level of the stories moves from simple to complex. As the stories progress students are given the opportunity to learn, reinforce, and expand upon what they have learned in previous stories. EBLI Evidence-Based Literacy Instruction was created in 2003 and is a system that teaches learners of all ages and ability levels to reach their highest potential in reading. 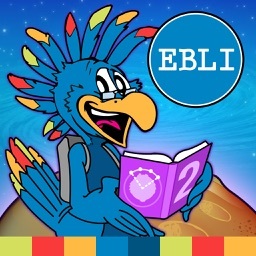 EBLI has been implemented in over 200 schools and has been continuously refined through training and coaching thousands of classroom teachers, community tutors, and remedial reading specialists. 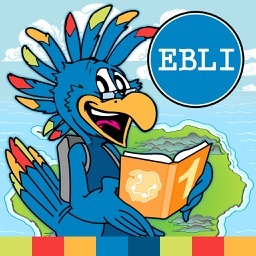 EBLI was developed from what research has shown to be necessary to teach anyone of any ability level to reach their highest potential in reading and writing as well as from over a decade of working individually with clients of all ages and ability levels at Ounce of Prevention Reading Center in Flushing, MI.